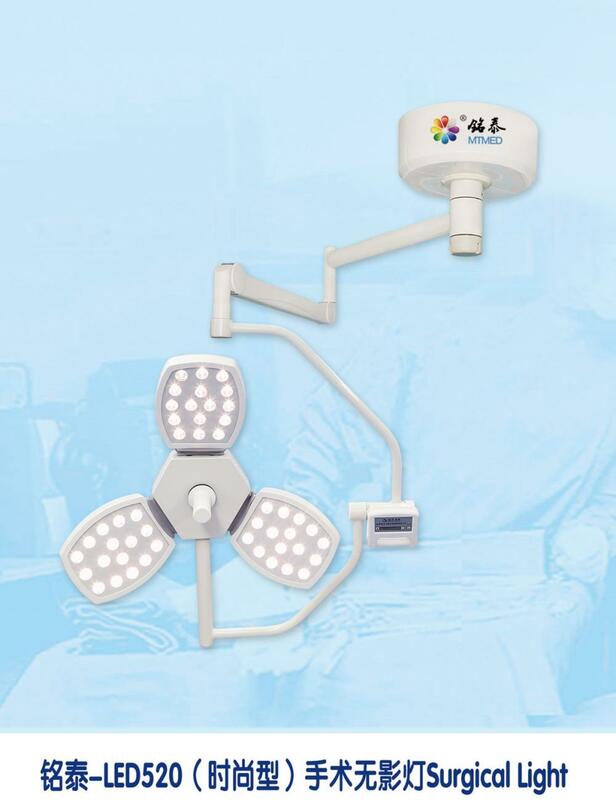 Mingtai LED520 fashion model Surgical Light has long life lighting source. The lifetime of Led light source is 40 times than ordinary halogen bulb, reaching 60,000 hours, and each led bulb can be changed separately. LED520 fashion model Operating Light illuminance is 120,000 K.
Looking for ideal LED Source Medical Lamps Manufacturer & supplier ? We have a wide selection at great prices to help you get creative. All the Portable Surgical Lights are quality guaranteed. 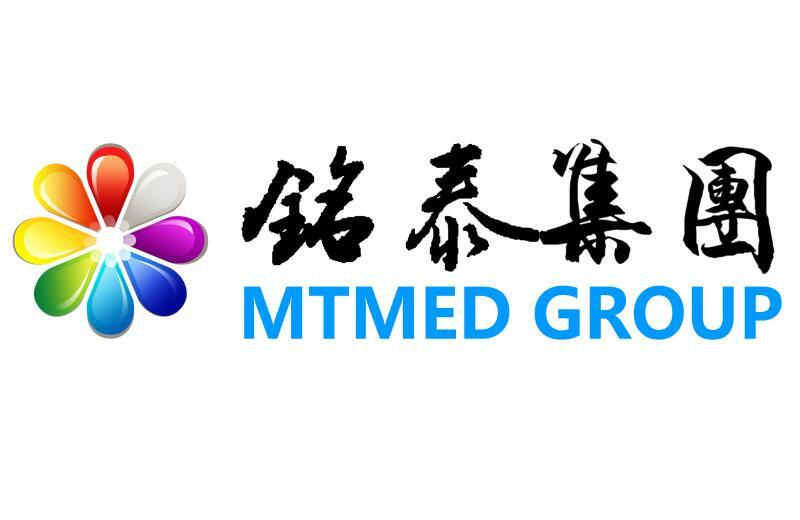 We are China Origin Factory of Ceiling Medical Light . If you have any question, please feel free to contact us.